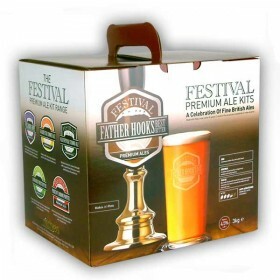 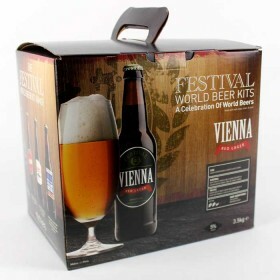 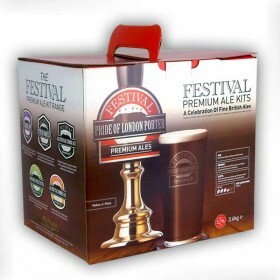 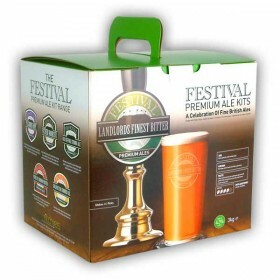 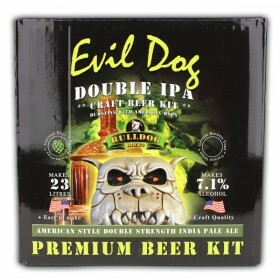 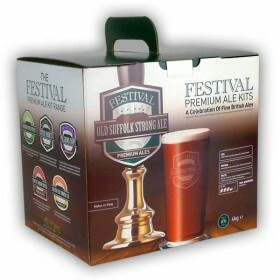 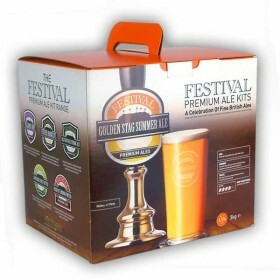 This Pilgrims Hope beer kit is based on a well known classic pub beer, and contains both target and summit hops. 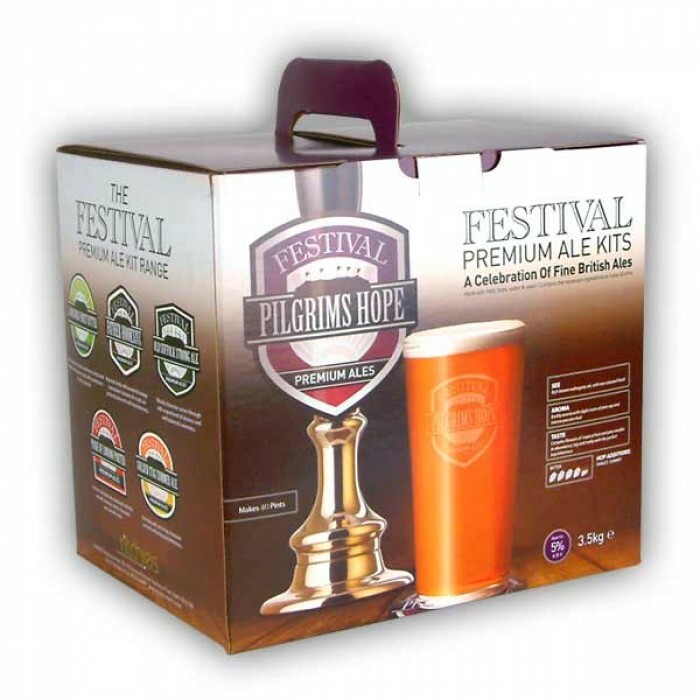 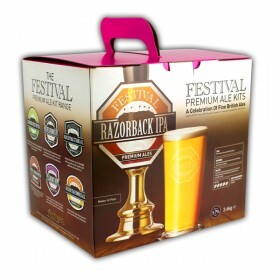 This beer kit ferments out at 5% abv to produce a classic Pilgrims Hope, with an earthy aroma embracing slight notes of pine sap and intense fruit passion. 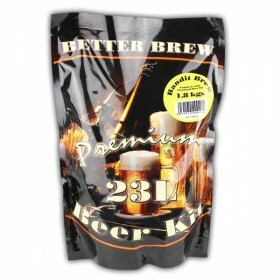 The wonderful flavours of pine needles and tropical fruit are perfectly balanced with the bitterness of the hops and maltiness of the brew.